Please refer to RCU log at /u01/oracle/logdir.2016-01-19_20-00/rcu.log for details. 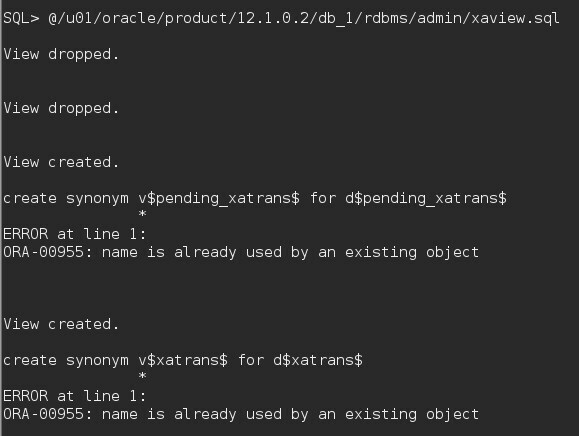 Error: Views/Synonyms required for XA transaction support are missing in this Database 12c. These views/synonyms are required by the OIM Schema. 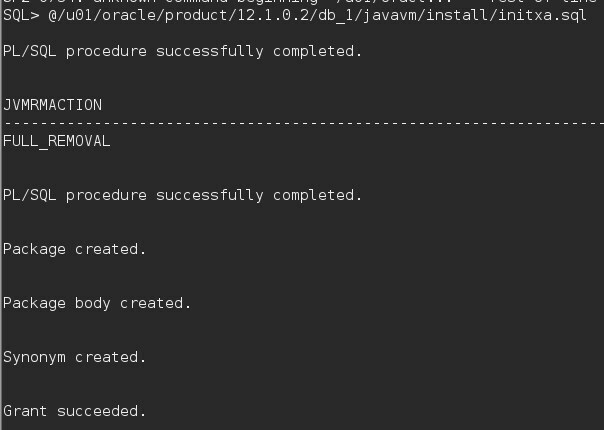 Action: Refer Oracle Database Administrator's Guide to install XA transaction recovery views/synonyms using the script xaview.sql. Contact your DBA. 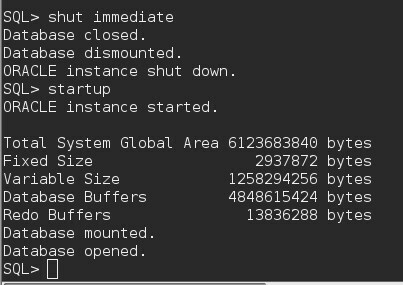 Before running the RCU, connect with sys as sysdba user and run the below to sql's. Now retry running the RCU.